Marvel Comics, IDW and May 2018 Solicitations Spoilers follow. 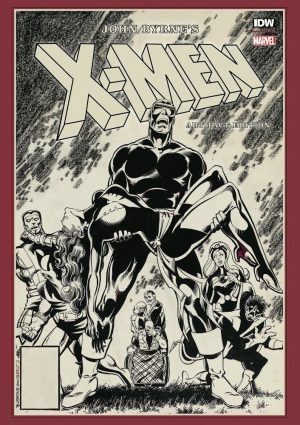 John Byrne’s Uncanny X-Men Run Gets An Artifact Edition. Cover and solicitation follow. 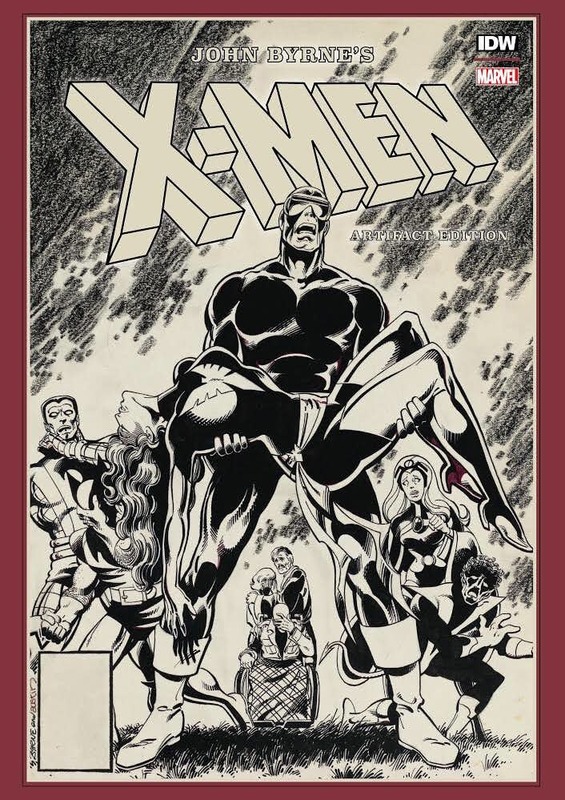 John Byrne’s run on the X-Men began with issue #108 and lasted until #143. 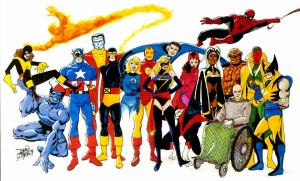 The team of Claremont, Byrne, and Austin made the X-Men (which was already a hit series under Dave Cockrum) soar to the top of the charts in comics sales. They introduced Alpha Flight, and then created the near mythical storylines “The Dark Phoenix Saga” and “Days of Future Past.” These and the rest of their stories remain burned into the memories of collective fandom to this day, and have been the basis for several X-Men films.